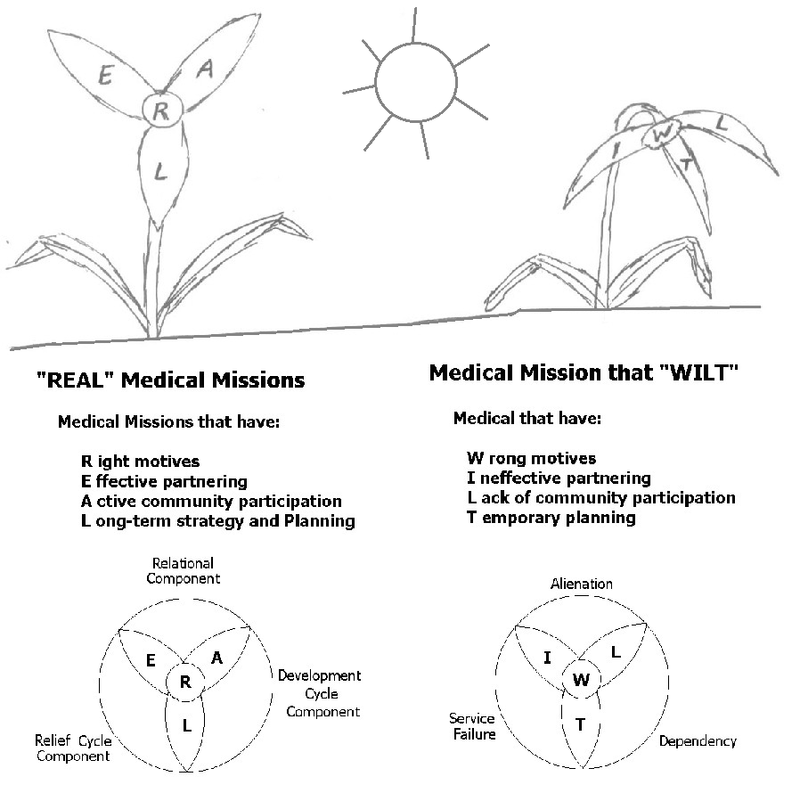 This is some material from my dissertation, STRATEGIC USE OF MEDICAL MISSION EVENTS IN LONG-TERM LOCAL CHURCH OUTREACH: A CONSULTANT-STYLE FRAMEWORK FOR MEDICAL MISSION PRACTITIONERS IN THE ILOCOS REGION, PHILIPPINES. I will give a bit of a top-level look in this post, and some propositional work in Part IV. The example of Christ to love others and to express that love in tangible ways. Focus on anything other than God/Christ’s Example/Love.